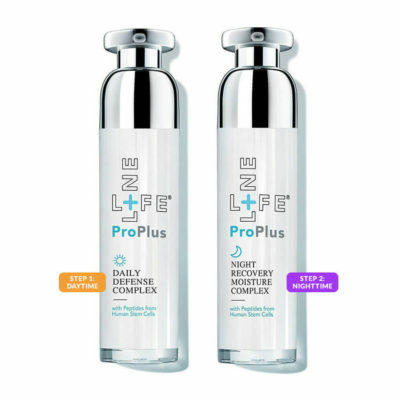 GMP-certified oral supplements & 100% organic skincare. Learn more. 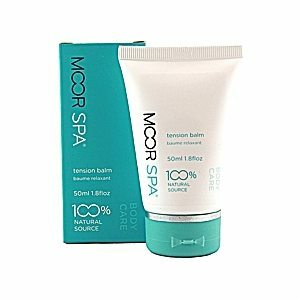 Soothing cream for pain relief in the joints, muscles, connective tissues, and fibromyalgia. Thrombolytic & Fibrinolytic (blood thinning) supplement, also lowers blood pressure. 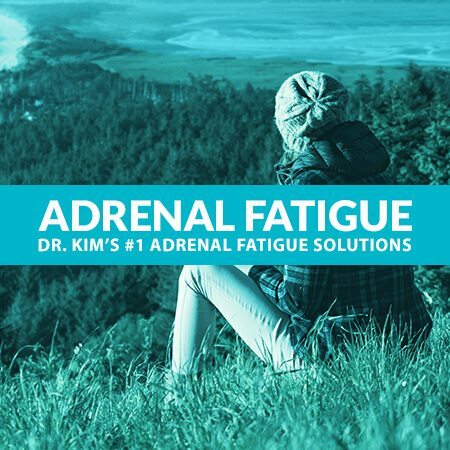 Dr. Kim's top picks for adrenal fatigue treatment (HPA axis dysfunction & high cortisol). 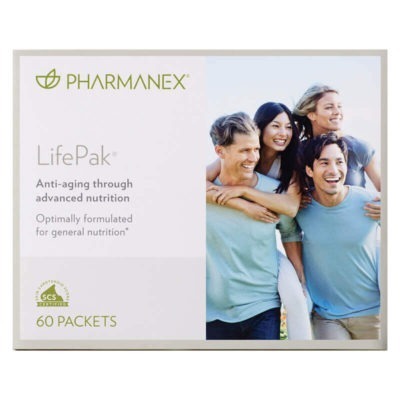 Anti-aging multivitamin and mineral supplement without fish oil. At AgeWell Solutions, we guarantee that our supplements are 100% pharmeceutical grade. All of our supplements have a certified and current GMP sticker and guaranteed to be gluten-free and non-GMO. 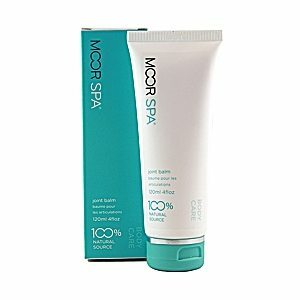 Our beauty products are 100% organic - no artificial preservatives, all natural source, and gluten-free.